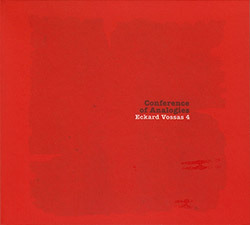 A live concert of collective free improv recorded at Cologne's Loft from electronic artist Eckard Vossas leading his impressive quartet of Brad Henkel, Simon Nabatov and Scott Fields, Vossas performing on synth, electronics, Kyma Sound System, and Continuum Fingerboard, pianist Nabatov also on Crackle board, Henkel on trumpet, and Fields on electric guitar. 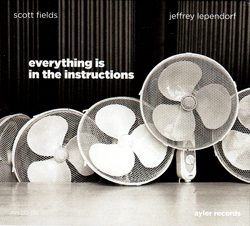 The beautiful and introspective duo of guitarist Scott Fields and Jeffrey Lependorf, a certified master of the shakuhachi, performing new works for guitar and shakuhachi that combine written and improvised material, lovely and intelligent music. 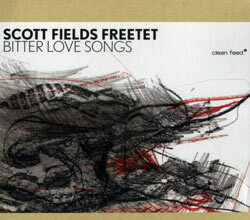 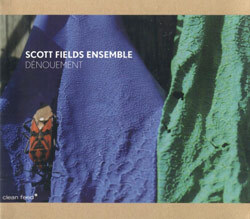 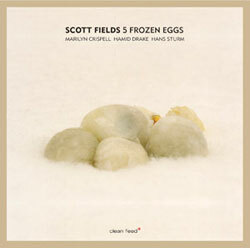 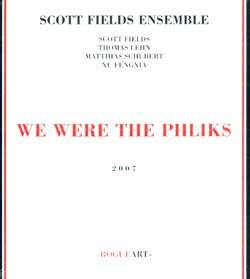 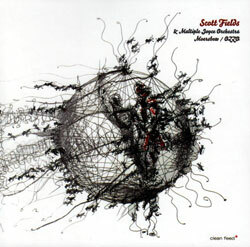 Recorded in 1996 and first released by Music and Arts, this is perhaps Scott Fields' most important recording session to date: intricate compositions and superior interplay with his Chicago peers of Hamid Drake, Marilyn Crispell, and Hans Sturm. 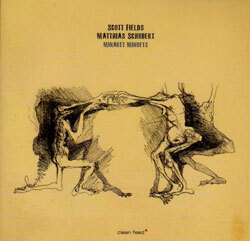 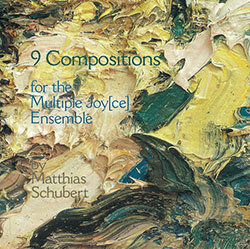 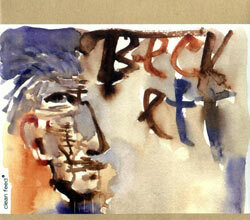 Frequent collaborators Fields and Schubert on electric guitar and tenor saxophone performing innovative and virtuosic material in ways that sound much larger than a duo setting would imply. 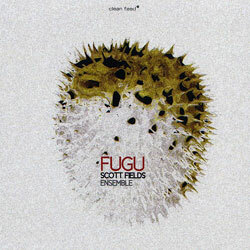 Originally released in 1995 on Field's own Geode label, these compositions for choreographer Li Chiao-Ping use complex rhythms and tonalities in a serial pitch "system of circles". 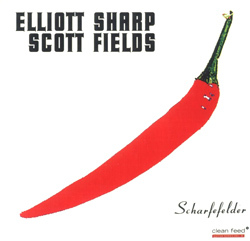 The 3rd Clean Feed Guitar Series brings Elliott Sharp and Scott Fields together for a mixture or conventional notation, graphic notation, and structures for improvisation. 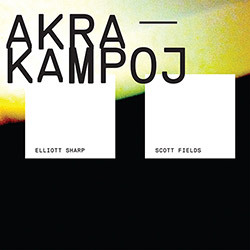 Extended harmolodic free-jazz following the classic models of Ornette Coleman and Eric Dolphy using odd time signatures, beats, and quirky turn-arounds.